Okay, today's post. Read this. Grab your mom (or fill in the blank with any family member. 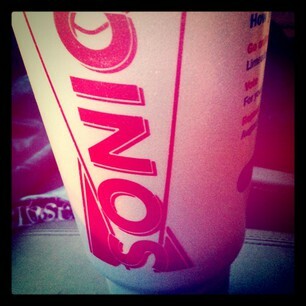 Key word: family member) and go to Sonic Happy Hour. Always be creating memories...go.